Everyone loves a cross-over right? It’s every fanboy’s dream to watch their favourite characters beat each other senseless for their personal enjoyment. Cross-overs over years have proven to be very successful, from Capcom Vs Marvel, Capcom Vs KOF (King of Fighters), to Super Smash Bros. and Mortal Kombat Vs DC universe (Okay, so maybe not the last one…). 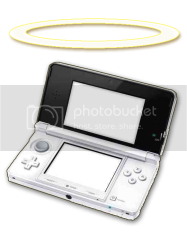 As a result ; when I heard of Project X Zone (that’s cross by the way and not ex), I held my head aloft with cautious hopefulness. 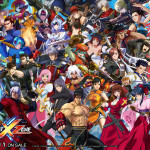 With roughly over 200 characters (including NPCs and event-only), both good and evil, from some of the most popular franchises under the Sega, Capcom, and Namco Bandai banners respectively; the roster size outright destroys that of any other crossover game ever. And from 3 companies with such deep histories this means a lot of different characters beating each other up (if only Dragon Ball Z characters were included, we could’ve settled a few internet arguments with this game!). 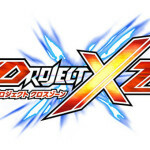 Sadly Project X Zone’s story is nothing to boast about. In short ; the story is what most cross-overs use to tie the different franchises together. They provide a backdrop where everyone is being transported to each others worlds, good guys meet up, bad guys meet up, bad guys want to conquer world(s), capture princesses, turn the world into zombies so on and so forth. The typical culmination happens when the good guys unite to combat the new combined threat. Now this is in no way a bad set up, it should work, but it doesn’t. Where Project X Zone goes wrong is it’s writer’s attempt to give every freaking character their (what should be 15 minutes) 2 hours worth of fame. At first you meet Ryu and Ken (Street Fighter) and they team up with Jin Kazama and Ling Xiaoyu (Tekken) which is freaking sweet (yes I’m aware of Street Fighter X Tekken). Next Dante (Devil May Cry) and Demitri (Darkstalkers) team up with Arthur (Ghost and Goblins) which makes up for some nice chemistry of old and new hunters that have paired with a vampire (ah the irony). However we are introduced to far, far too many characters too quickly. Before we have time to enjoy the pair-ups and potential character development we have characters shoved in our faces left right and centre! And that’s before we’ve even got past the bloody prologue stages… No, sadly this is the bad side with having so many cameos that are introduced so quickly with each character given a time in the spotlight. Project X Zone becomes a cluster f*** of convoluted levels with dialogue that feels like it was pulled from a 7 year old’s poorly written fan fiction novel. Combat if 50/50 with some very positive aspect but some horribly negative ones to meet them. 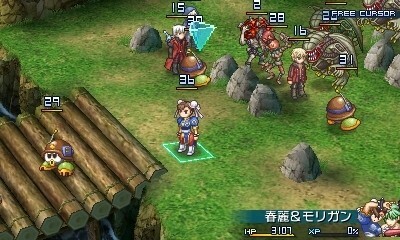 Stages are played out in a RTS board-game like fashion (similar to titles such as Final Fantasy Tactics, Tactics Ogre and Fire Emblem) where you move you selected units (comprised of paired characters and one optional solo unit). This then changes to a side-on beat em’ up style (like titles Street Fighter, Mortal Kombat, and Soul Calibur), where you choose from various button combination to link together a bunch of highly explosive moves. The fighting phases are a spectacular to see as characters show off some of their trademark moves with some amazing animations, unique style and anime grade special effects (so many explosions and flashes). This all takes place with the player, mercifully, not having to button bash but instead time their moves so as to maximize damage. That said it does gets dull quickly ; seeing the same 4 moves per unit play out every fight gets tiresome quickly (imagine watching power rangers do the same moves several times in one episode). This, combined with the game’s blatant minimal difficulty level, just takes the fun out too quickly. Hell my 4 year old cousin finished a stage with no help from me! Sadly any element of a role playing game is little to none, paired characters are pre-determined (which to me is a massive mistake as it limits the potential Project X Zone could’ve had). Almost everything that would usually be in an RPG RTS is missing ; there are no item shops, equipment makes little difference, there’s no character customization, levelling feels meaningless, progression is linear and strategy is practically non existent. 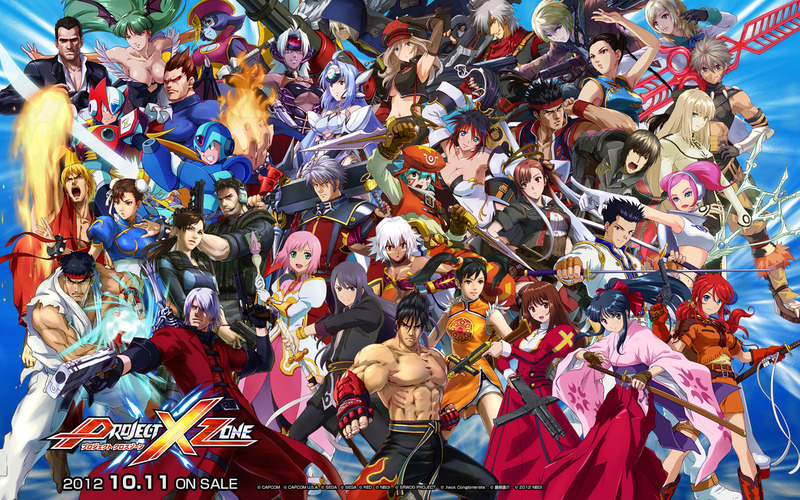 I really did try my best to balance positive and negative here; Project X Zone is by no means a bad game. It is, however, basic. 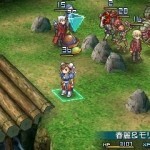 Where the target demographic seems to be more than just kiddies (any younger generation that recognizes Arthur, Toma, Rikiya and/or arguably X gets 500 kudos points), the gameplay is very basic for a strategy game and even more so for an RPG. It sometimes feels like anyone can tac ‘RPG’ on to a title these days for a quick buck without fully appreciating the depth of gameplay this term implies. 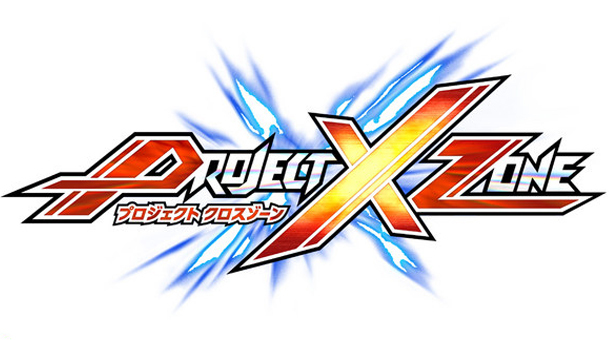 Project X Zone gets a 5.0 from me. I’m glad it’s not just me, I did feel like I was being overly critical about the game when writing the review.